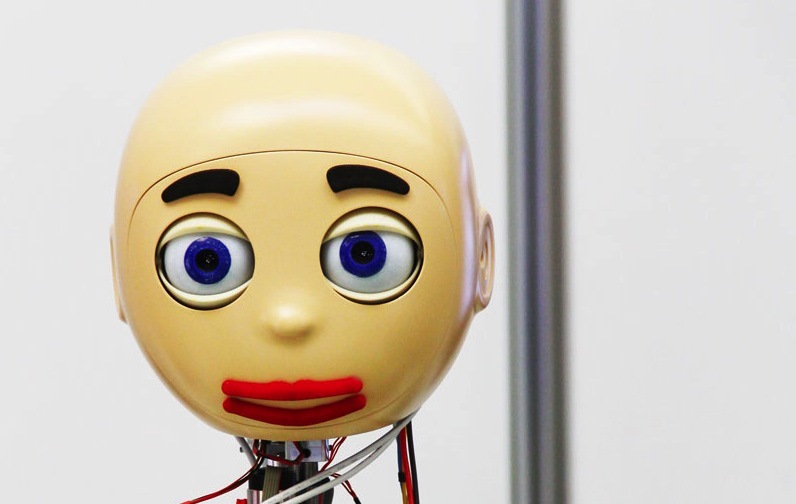 Robots are machines and most people agree that they primarily serve a utilitarian purpose. So why do so many of them have heads? Here are some thoughts by AJung Moon, Mark Stephen Meadows, Travis Deyle, and David Robert.